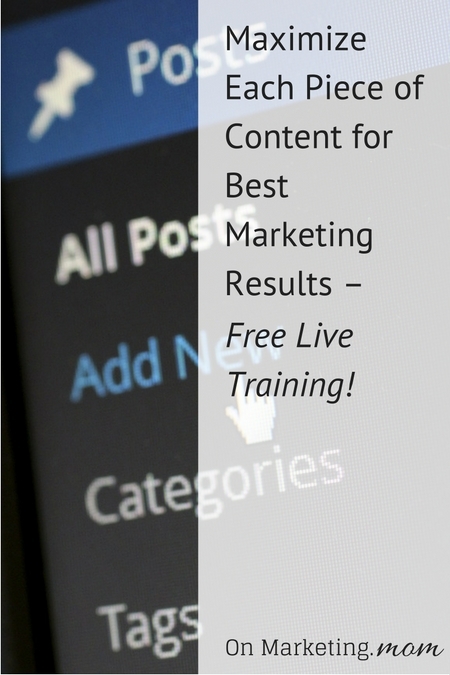 Maximize Each Piece of Content for Best Marketing Results – Free Live Training! As entrepreneurs we work so hard to create compelling content. But far too often we put that content out into the world without maximizing it’s potential to work for us. That’s why Debbie Bookstaber and Angela England are putting together this free webinar, expanded from a round-table discussion they presented at Mom 2.0. 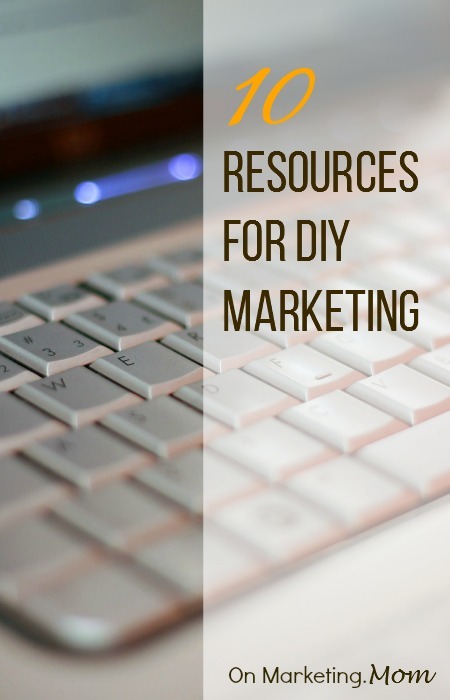 SEO – How can you craft your post for maximum reach and user friendliness? Social Shares – Is your post ready to be shared? Monetization – Are you leaving money on the table? The answer is, probably. Editorial Calendar – How does this post encourage future posts? Create a simple system to capture your brilliant ideas so you never run out of things to say. This webinar will be live on October 11th at 11am EST. Register today for the free training to get the resources you need to make the most of every word you write! Subscribe below so you don't miss any of the special offers or training. Subscribe for All the Goodies.